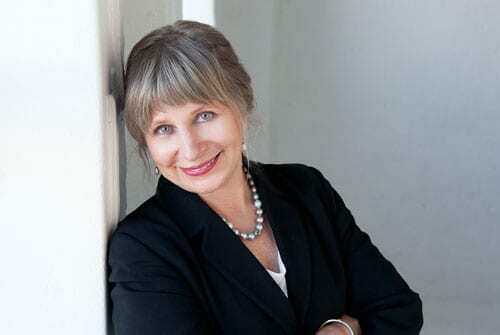 Jill has been involved in family mediation for the past three decades in Britain, Australia and New Zealand. She has run extensive tertiary and professional training experience in child inclusive and family mediation processes to mediators. Jill has received an award for academic contribution to FDR mediators and recently been appointed on the expert reference group on the current Family Court Government review. Over the years, Jill has written academic papers and written lectures as well as conference papers and given refereed conference papers. Jill has also done national media interviews in print, radio and television.